Skittles Sweets & Sours contains a lucky dip of sweet flavoured candy and sour flavoured candy. 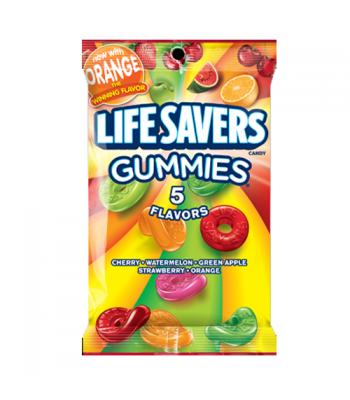 Sweet Strawberry, Sweet Orange, Sour Watermelon, Sour Cherry and Sour Blue Raspberry. Which one will you get? The only candy that punishes you and rewards you!